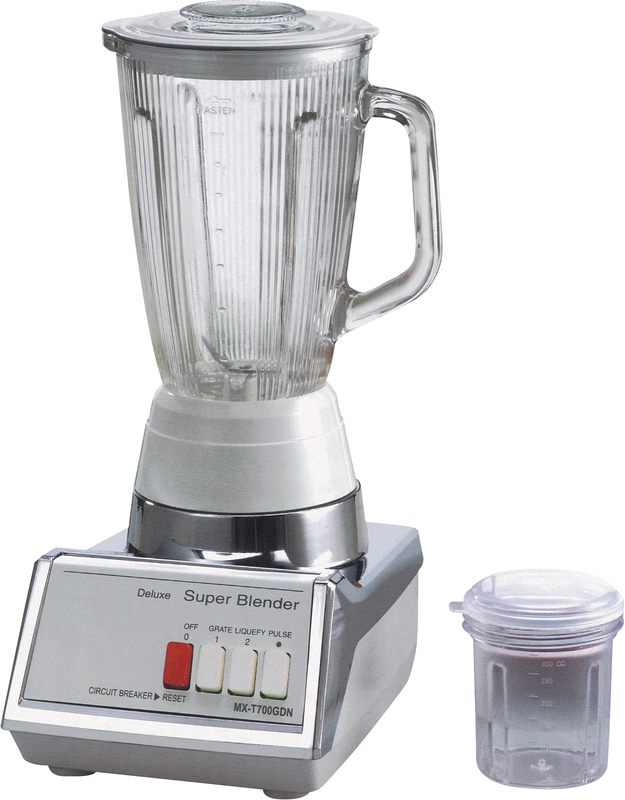 1.8L Piano Glass Blender is hot selling in Southeast Asia, Middle East, Africa and East Europe. It is a blender grinder. The body is ABS. The jar is glass. It is 110V, 220V and 240V. It has stainless steel blade. Because it is easily used, nearly every person's home has such a blender. It is your best choice. Plug in: supports container then press button"2"
When grinding is completed,press button "O"
Looking for ideal 1.8L Glass Blender Manufacturer & supplier ? We have a wide selection at great prices to help you get creative. All the Kitchen Food Processor are quality guaranteed. We are China Origin Factory of CE Approval Blender. If you have any question, please feel free to contact us.